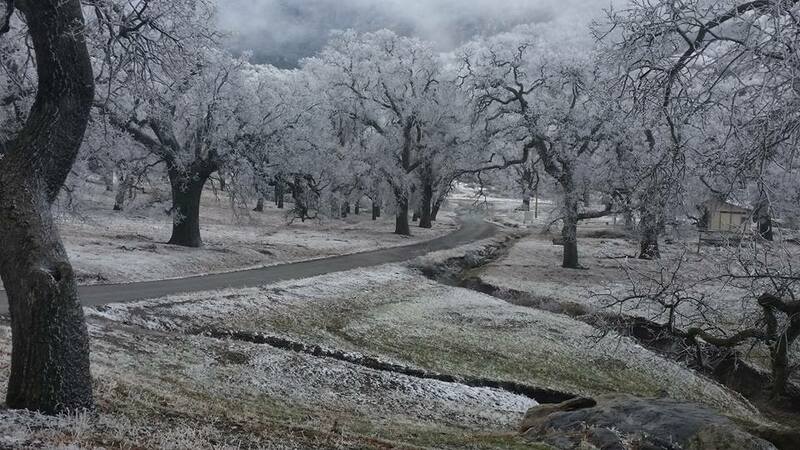 If you live in Kern County, the drive up to Woody, Hart Flat and beyond is stunningly beautiful in a way that only westerners can fully appreciate. 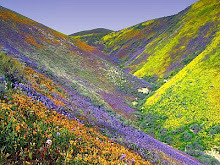 So feast your eyes on this photo on the road to Hart Flat, 2014, that Pep Munoz took on a visit to his family's ranch. inaugural Kern Catholic Prayer mass to audible gasps from the capacity crowd. There is no immediate word on how he died. Mello had a compelling personal story and spoke opening of his hard partying self indulgent way of life before he turned to the church. the court ruled the districts must be redrawn because they were crafted in a way that dilutes Latino voting strength. In other words, the county needs a second "safe" Latino district. How that is done and which incumbent it might effectively unseat - David Couch? Mike Maggard? Mick Gleason? - is critical since campaigning is already under way for those incumbents like Maggard who face reelection. All this is unprecedented and we should know soon what the court decides. Meanwhile, Maggard and others continue to campaign hard in a district that might not soon exist. * ... AMAZON DELIVERY: Bakersfield has been chosen for a new distribution center that will help deliver Amazon products quicker to the home. According to Oscar Baltazar, senior vice president for Collier International, the new "fulfillment" center will be located at the Wonderful Industrial Park near 7th Standard Road. 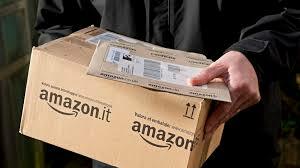 Amazon does not own the facility but rather contracts with its owner to help fulfill its mission of fast delivery. * ... SPOTTED ON TWITTER: "When my dog sniffs another dog’s poop I can only assume that it’s their equivalent to checking a friend’s facebook page." * ... CRIME: How bad is crime in Kern County? How about the worst as it has been in more than 30 years. That is how Kern County sheriff's deputy Martin Downs answered the question when he appeared with partner Casey Brunzel on KERN NewsTalk 96.1. Downs and Brunzel are part of the KCSO's rural crime unit that specializes in oil, agriculture and livestock crime. Why has crime spiked? "There aren't any consequences," Downs said, describing a cycle of arrest and release that leaves few in fear of the law. * ... KERN VETS: Some of the most interesting talk radio locally is found on a new program devoted to our local veterans. Hosting by Army Airborne veteran Chad Garcia, "KERN Vets" runs every Saturday from 4 p.m. to 6 p.m. on KERN NewsTalk 96.1 FM. 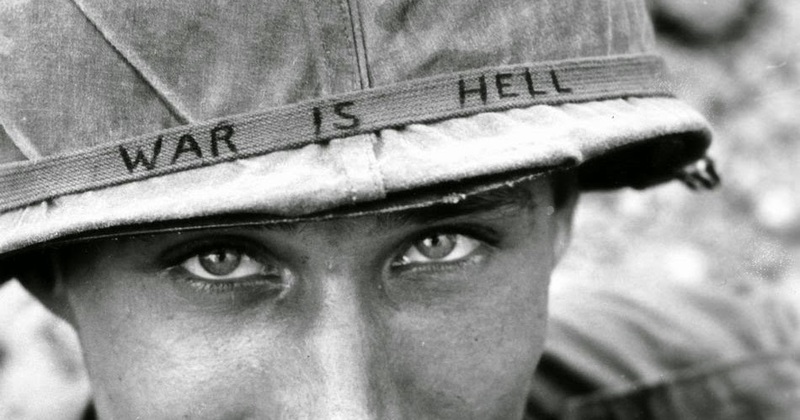 Last week Garcia interviewed two veterans of the Battle of Iwo Jima and this week his guest will be a Vietnam veteran with two Purple Hearts and a Silver Star. They will also discuss the issue of "professional veterans" who seek attention but don't tend to their own issues. 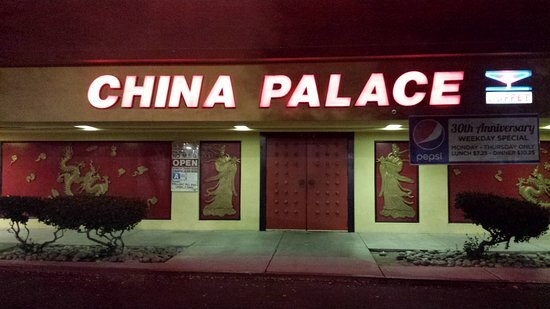 * ... CHINA PALACE: The county health department has shut down another popular restaurant, China Palace on California Avenue. Inspectors found cooked chicken and some vegetables were kept at improper temperatures and there was also some uncovered raw shrimp and chicken in a walk in refrigerator. No word on when it will reopen. Meanwhile, Muertos remains closed after inspectors found multiple violations about a week ago, including roaches. * ... MEMORIES: Check out this picture of Chester Avenue and 18th Street back in the day. Photo courtesy of the Kern County of Old Facebook page. * ... CAR SHOW: I'm not a fan of car shows, but I understand those who get into these kind of things. But the days of staging these shows in the downtown area - particularly a work day - should be long gone considering the problems they create. 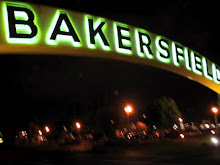 On this past rainy Friday, it was near impossible to navigate downtown as the Cruzin Bakersfield vintage car show wound through the downtown streets. The irony here is that shows like this actually hurt downtown businesses, not help them. When you rope off streets you are pushing people out of downtown, not inviting them in, and the local shops and restaurants suffer. What should have been a busy night at the local eateries was turned into a retail nightmare, and one restaurant owner told me it took her a full hour to get into work. 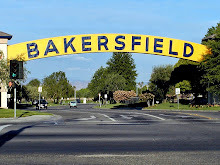 The Cruizin Bakersfield car show does a lot to help local charities, but next time they should consider Stramler Park or the Kern County Fairgrounds. Benefiting charities at the expense of local restaurants and retail shops is a bad deal. * ... BOULEVARD: More big news in local food and entertainment: The Boulevard, a 45,000 square foot project over off Buck Owens Boulevard, will open next month featuring gastropub style cuisine, an outdoor beer garden, state of the art bowling, laser tag, bocce ball and a ropes course. This is yet another project by the Bynum family, this time David Bynum and Trifecta Management. His brother, Don Bynum, is part of a group that runs Temblor Brewing Co.. 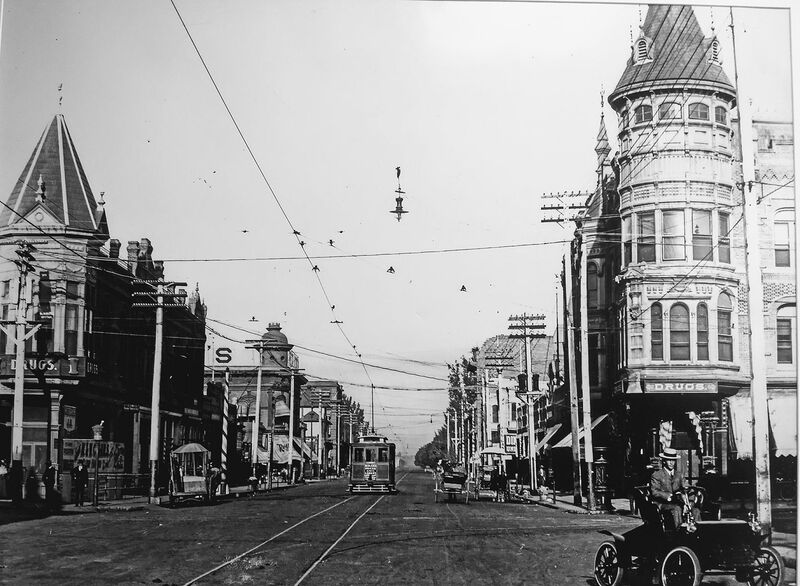 The BLVD, as it will be known, sits in the same spot that once housed the old Home Base. It will open April 19. * ... SPOTTED ON TWITTER: "Showing your love used to be buying them flowers or writing a poem. Now it’s just looking at them for 5 minutes without checking your phone." 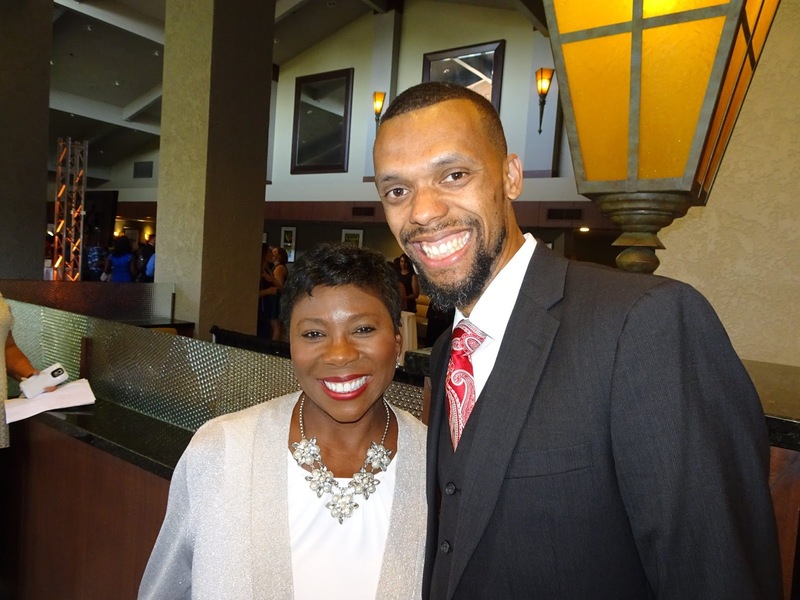 * ... EAST SIDE: Sometimes it's the little things that make a difference, and Ward 2 City Councilman Andrae Gonzales is the master of knowing that small things can make a big impact. Since unseating Terry Maxwell on the council, Gonzales has made his "neighborhood clean up" Saturday a fixture of his office, and he was out again this weekend with Ward 2 residents cleaning the streets. This week his monthly "Keep East Bakersfield Beautiful" cleanup covered the alley between Monterey and Lake Street from Williams to Beale. 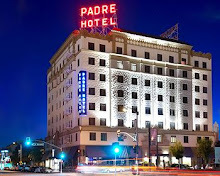 * ... SHAME ON THE PADRE: Meanwhile shame on the Padre Hotel and managers in its Brimstone lounge for putting this grand hotel in a bad light. I was dining with a friend when he submitted a $40 Padre gift certificate to pay for drinks. Our waiter told him that "management" said the $40 could only be used for food. Say what? Perhaps not coincidentally, former Valentien manager Jeramy Brown is one of the managers at the Padre now, and he was known for rejecting gift certificates when he worked at The Mark across the street. If a gift certificate is for "solid food only," perhaps it should stipulate that. 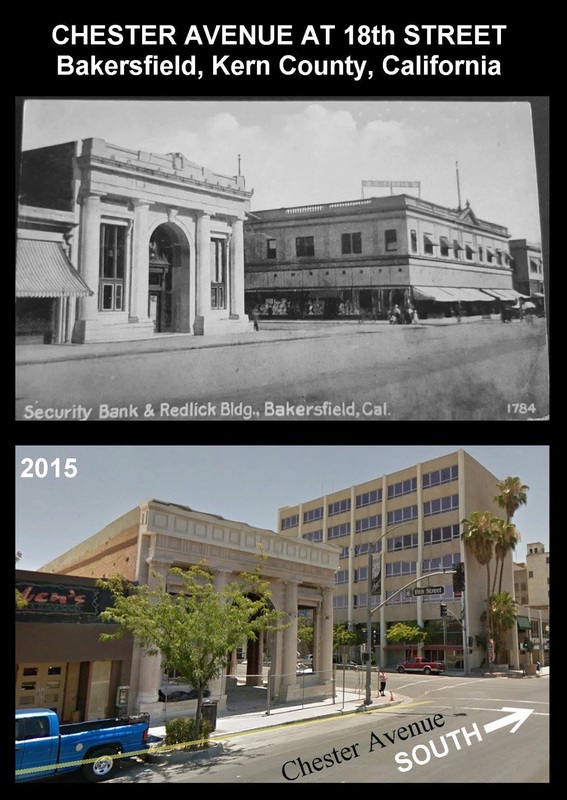 * ... MEMORIES: This old picture of 19th and Chester looking west down 19th Street is compliments of the Kern County of Old Facebook page.